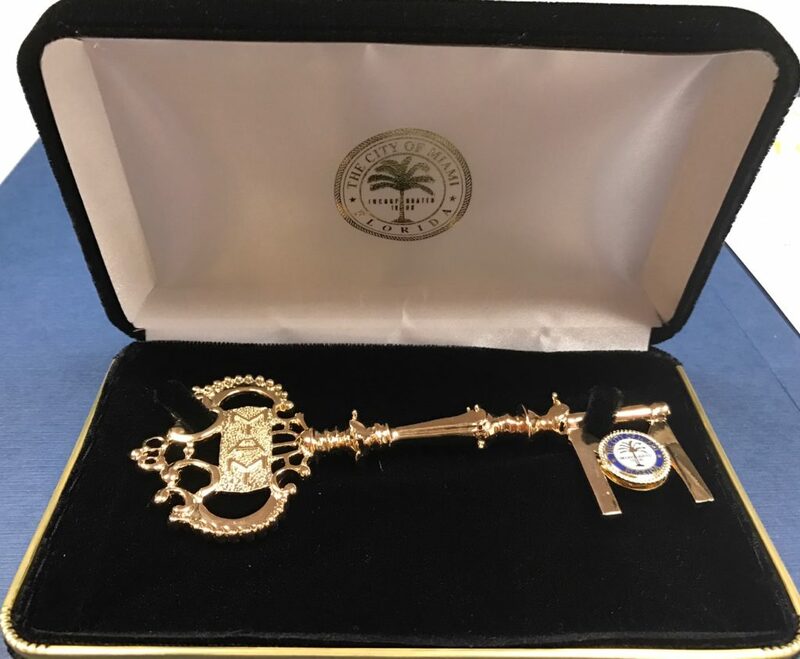 Key and proclamation of the Miami City. 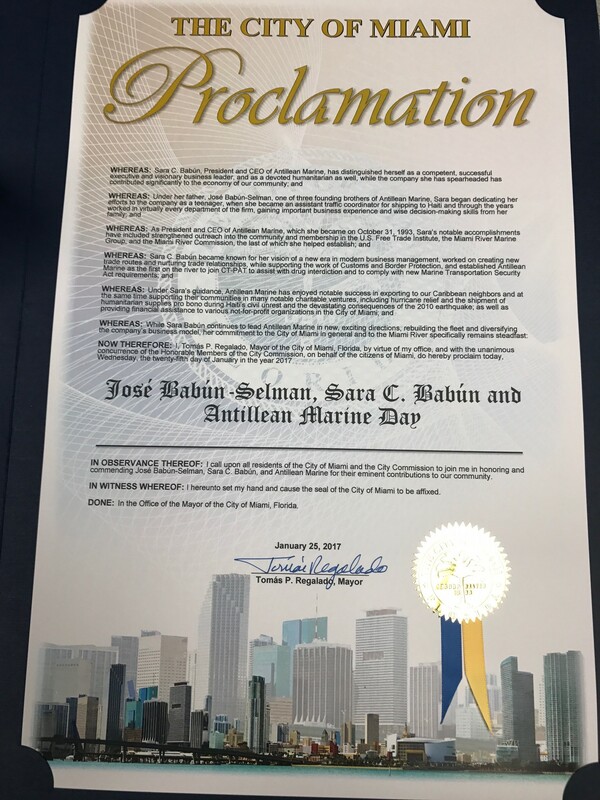 On January 25, 2017 Antillean Marine Shipping Corp. was honored by receiving the KEY of our wonderful Miami City and the City of Miami PROCLAMATION given by our honorable Mayor Tomas Regalado. 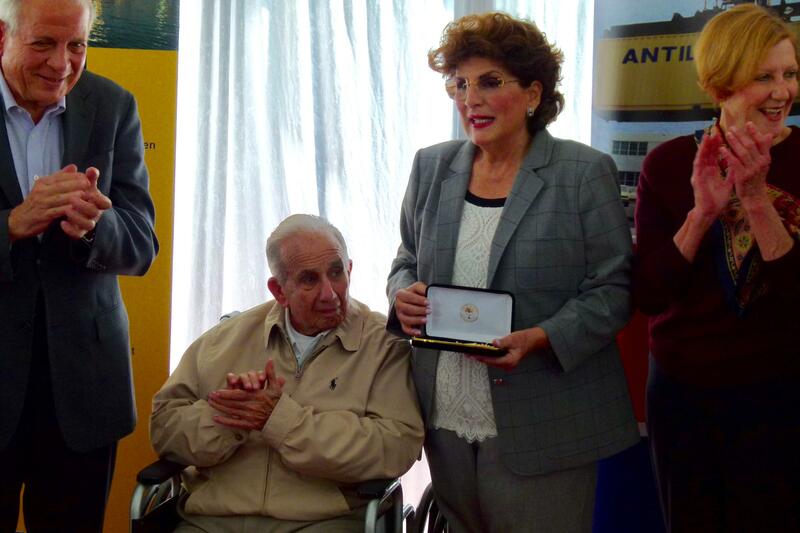 Copyright © 2018 Antillean Marine Shipping Corp. All rights reserved.